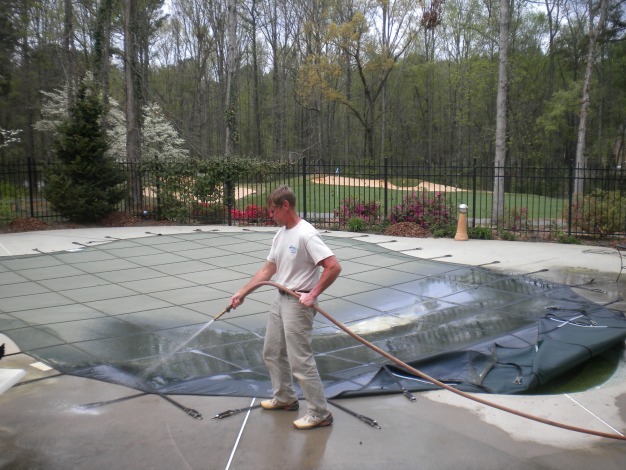 An inground pool cover keeps your pool clean from leaves and debris and helps to reduce your pool maintenance. After owning a pool for 10 years we decided it was time to put on a pool cover. We live in Georgia so we previously kept our pool open year round. To help decide what is the the best pool cover for your inground pool, it is important to first identify the purpose of the pool cover. Determining the purpose will help direct you in selecting the type of cover that is best for you. 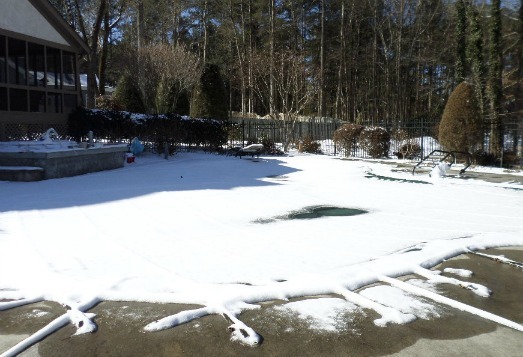 There are lots of advantages to covering your pool during the winter. 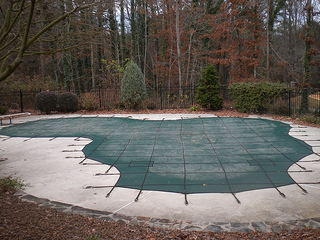 Winter swimming pool covers allow pool owners to close down the pool and cover it up for a few months of pool free maintenance. 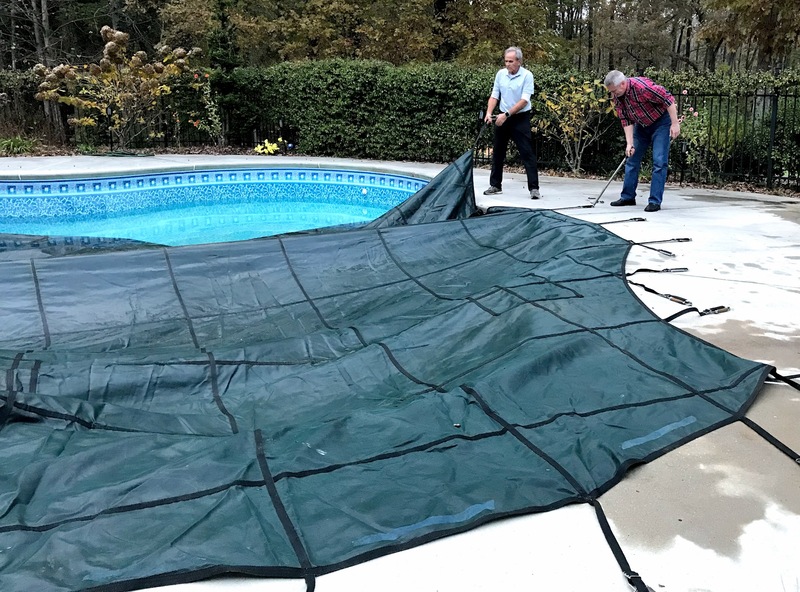 We live in Georgia so we have kept our pool open for many years, using a freeze protector mechanism that would kick on when temperatures dropped below freezing. Fortunately we never experienced any power outages even though there have been several ice storms. If the freeze protector didn't kick on for whatever reason, there could be some serious damage to the pool. Frankly, I just didn't like the idea of looking out to our backyard and seeing a big tarp over the pool. Even though we continue to take down trees, we still get lots of leaves and pine needles. Every fall and winter we have to almost daily check the baskets because they are so full. My husband finally said, either we get a pool cover or it's my job to keep the pool clean. Guess what I decided? 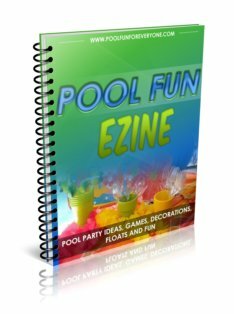 Not all inground or solid pool covers are considered a swimming pool safety cover. Safety covers protect small children and animals from accessing the pool or from drowning in accumulated water that sits on the top of the cover. This type of cover prevents any water from accumulating on the top of the cover through the use of a swimming pool cover pump. These covers must meet the American Society for Testing and Materials (ASTM) criteria to be called a safety cover. The F1346-91 standard (1996) requires that a pool cover must hold a minimum of 485 pounds per five square feet to qualify as a pool safety cover. Be sure and ask the installer about it when you get your estimates. These covers are installed by drilling holes into the cement and then using straps to pull the cover taught across the pool. Because these covers are made to withstand the weight of a person they are heavier than the non-safety covers. 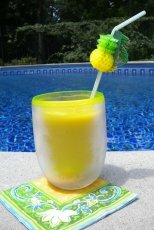 I've found out that mesh swimming pool covers have come along way in the last 6-7 years. 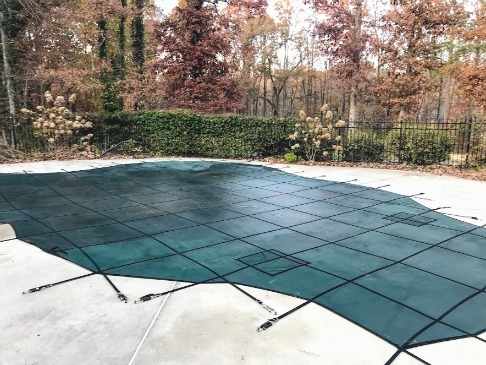 Years ago, one of the disadvantages of a mesh pool cover was that it allowed sunlight to come through, while solid pool covers did not, which meant that when it was time to open the pool, there was a lot of algae to contend with. That's not true anymore for many mesh covers. 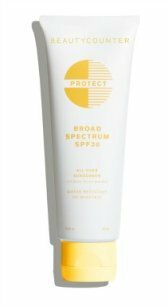 They have developed a tighter weave that depending on the manufacturer, can block over 90% of sunlight - which means a sparkling pool when the cover is removed. Cheap pool covers can save you some serious money. You can spend $100 instead of thousands of dollars for a custom cover. This type of cover works for rectangular shaped pools but not free form or lagoon shaped pools. There are a couple of ways of protecting your pool in the winter months that will cost you a lot less. 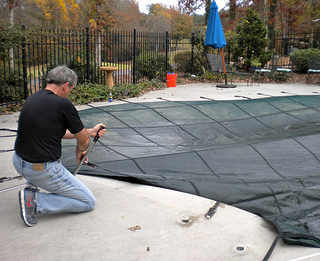 Using water bags or tubes to secure a standard size inground swimming pool cover like the one pictured rather than the taut anchor system can work effectively especially if you have a rectangular shaped pool. Or if you live in a milder climate and keep your pool open, reduce your pool cleaning by installing a swimming pool leaf cover.